Know someone over 60 who wants a hand with a practical task they can no longer do on their own? GoodGym may be able to help. 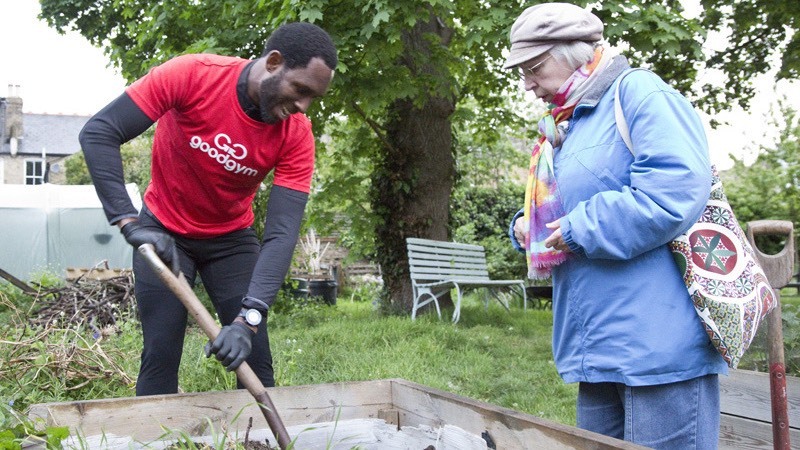 Background-checked GoodGym volunteers help out older people with one-off tasks. They run out to the older person's house and help with household and garden tasks. GoodGym is a registered charity with lots of friendly runners who like to keep fit and help people. We stop off on our runs to help people with practical tasks. Our tasks are carried out by volunteers so you don't have to pay. GoodGym volunteers are background checked and trained. You can choose the time and date. Sign up to request a task for an older person that GoodGym runners can help out with. 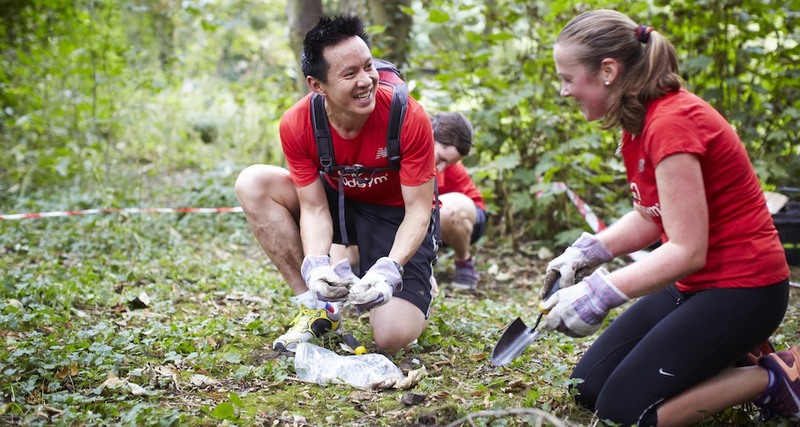 GoodGym runners are volunteers and do not expect payment for their time. Any exchange of money between GoodGym runners/volunteers is against GoodGym’s policy. GoodGym tasks are not essential care. Essential medical requirements should be referred to social services. GoodGym tasks should be one-off tasks and not essential care. Essential care referrals should be referred to social services. The older person’s home or living environment poses no known risk or harm to the runner. The older person has capacity to understand the situation. They were lovely, really helpful. It's a service I'd like to use again given the opportunity! The garden looks lovely. The ladies were very happy and smiley, it made me smile too. Looking lovely. Got some plants so getting out in the garden and planting again, makes me feel useful. Such lovely girls. It's free - GoodGym tasks are performed by our volunteers and do not expect payment for their time. All you need to do is sign up and provide the older person's details and we'll be in touch to organise a task to help them. What sort of tasks are possible? Our volunteers are not professional tradesmen, so we're not able to do certain tasks such as: painting, felling trees, putting up furniture.